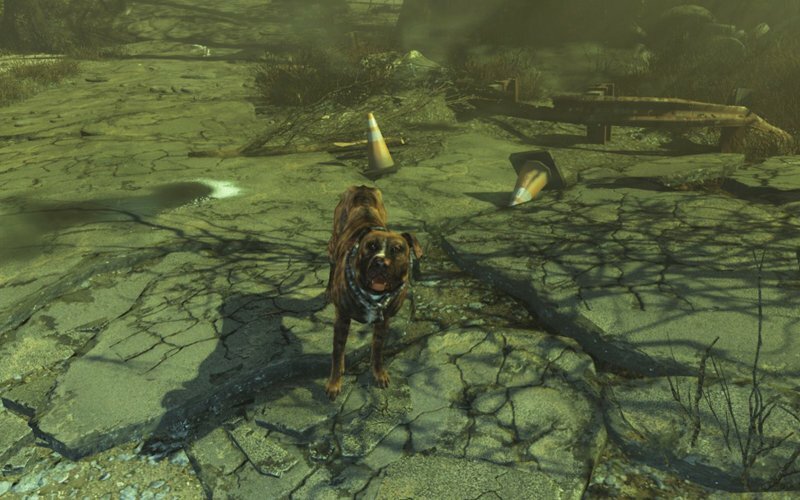 There are 3 guard dog companions in FarHarbor: Gracie (a dog), Mishka (a wolf) and Duke (a mutant hound). They're sold and trained by rather strange man - Ericson (NPC). They're mutant dogs whose main role is to defense the settlements. 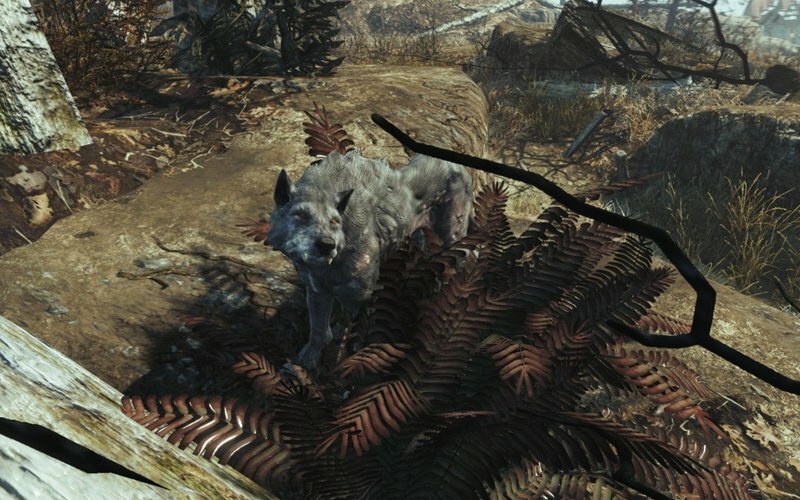 You will be able to find NPC dressed in wolf-head hat and these 3 mutant-animals in the new location (Horizon Flight 1207 area) in Fallout 4 Far Harbor. 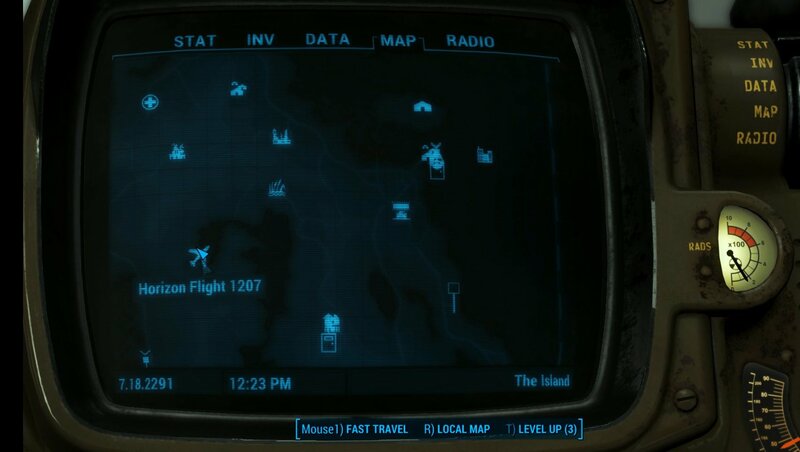 This territory is located in south-west part of FarHarbor and you will easy to discover it on your map because it’s a large crashed aircraft. And Ericson lives inside it. He will ask you to put the weapons away when you meet with him firstly. Then Ericson will begin to talk with you. There are only 4 options to choose in the conversation menu. You must choose the [Stay Calm] option if you want to buy these dogs. You can purchase all of them or only one. But you won’t be able to do it if you want to kill this NPC. 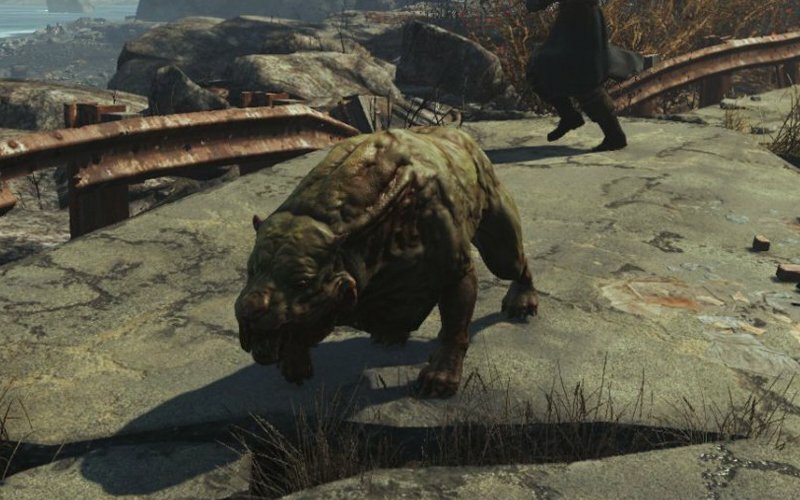 These 3 mutant animals differ from others companions in Fallout4. They won't just follow you or help you to fight against your enemies or protect you but you can use them for guarding any of your settlements. The price of each animal is 250 caps. When you buy them you will be able to send these dogs to your settlement. Any animal can be chosen for purchasing but if you've bought, for example, the wolf, and want to buy another one you'll have to wait. Ericson will ask you to wait 1 – 2 weeks to train up the new one. Serious Sam's Bogus Detour - How to Get the Duke Nukem and Mr.